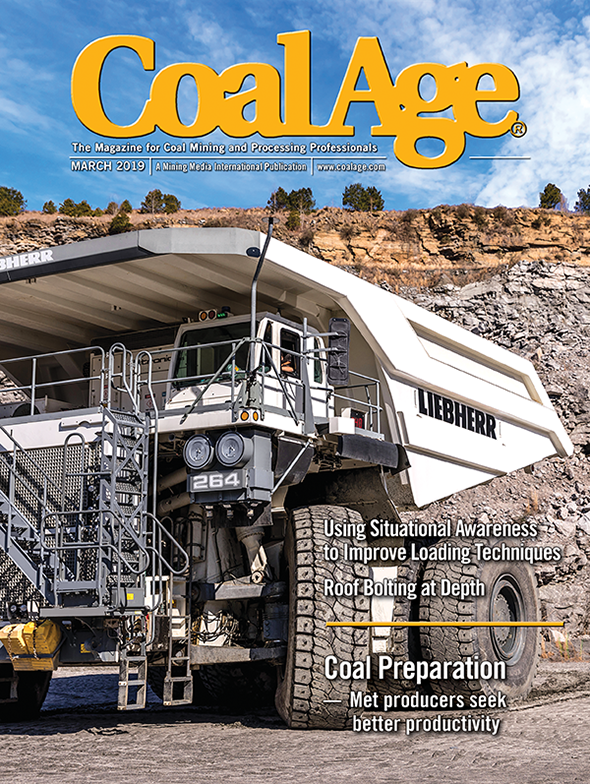 Whether attributed to lower production and staffing numbers resulting from rough market waters or the success of operators’ safety initiatives, the result is the same: the U.S. coal mining industry met a new record low for on-the-job fatalities in 2015 with 11. Everyone would agree that the final number is 11 too many, but the tally is a certain testament to the hard work of every miner, every manager and every coal operator nationwide in keeping thousands of workers safe. To put it into perspective, the total death tally across mining for the year was 28, meaning the remaining 17 deaths for 2015 were recorded in metal/nonmetal mining. In 2014, the mining industry marked 45 fatalities, 16 of them in coal. The Appalachian region is often the leader in fatalities each year, and the year just ended was no different: Pennsylvania was the top state for losses with three. It was followed by two each in Kentucky, West Virginia and Illinois, and one each in Alabama and Virginia. The top accident classifications for fatal accidents included powered haulage and machinery. Eight occurred at underground mines, and three were at surface mines. Age classes didn’t really emerge with any trends among 2015 fatalities; three each from the 20-29, 30-49 and 50-59 age groups died on the job. Experience, on the other hand, did reveal some interesting facts, as seven of the 11 who were killed had 10 years or less of experience (three between 1-5 years on the job, and four with 6-10 years). Additionally, six of the 11 coal fatalities occurred with workers that had been at their home mine site for less than five years (one had less than one year of experience, and five had 1-5 years). Only one of the 11 lost in 2015 had more than 31 years of experience in mining, and just one had more than 20 years at their home mine. Task experience also seemed to show some interesting markers. Of the year’s total, eight men had five or less years of experience for the job they were doing at the time of their fatal accident. One of those eight had less than one year of background with the task at hand. While some years in the past have reflected higher fatal accident rates on certain days of the week, 2015 was not of them. Two fatalities each occurred on Sunday, Tuesday, Wednesday and Saturday, and one each occurred on Monday, Thursday and Friday. March was the most active month for deadly accidents (three), with May and September tied at two each. 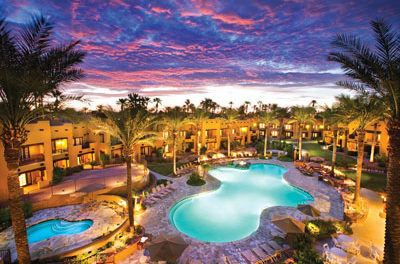 The final quarter of the year was relatively quiet, with one incident recorded in early December. However, following a slip/fall accident in Alabama on September 26, the victim ultimately died October 5 — so the period actually recorded two deaths. In that incident, 58-year-old bulldozer operator Bobby Wimberly was discovered lying on the ground next to a Komatsu D375A by a foreman after the unit did not arrive to an area as scheduled at Cahaba Resources’ Johnson mine in Brookwood, Jefferson County. 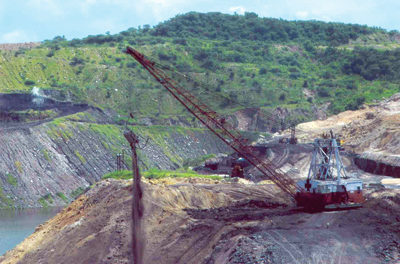 After being given medical treatment by METs at the mine, the worker was airlifted to a nearby medical center. Wimberly, an employee with 10 years of experience, ultimately succumbed to his injuries the morning of October 5. An official cause for the initial incident and the victim’s injuries was never officially released, and a final investigation report on the event was still pending at press time. 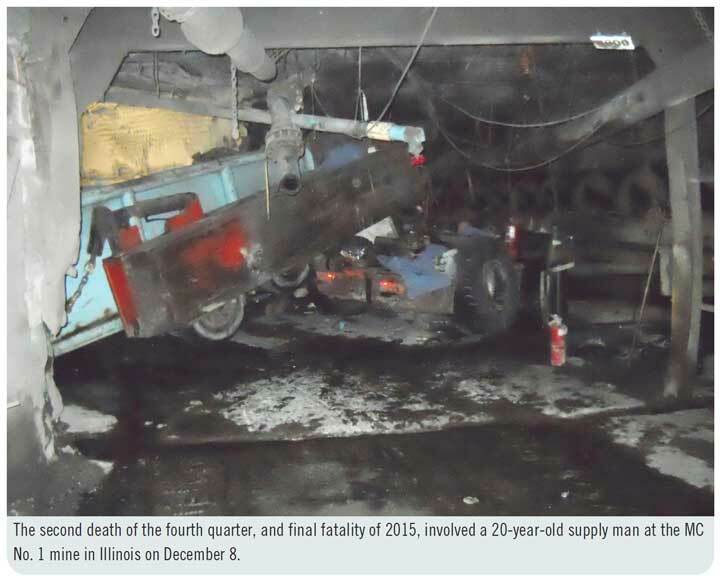 However, in a fatalgram report released shortly after the initial September 26 incident, MSHA officials pointed to best practices that related to worker safety while working at height, including using three points of contact on stairs as well as while mounting and dismounting equipment. MSHA also urged operators to examine steps and handholds for defects, damage and debris, as well as the use of a rope to raise and lower objects from the operator’s compartment. Investigators stressed proper illumination and safe footwear. The second death of the fourth quarter, and the final fatality of 2015 (according to preliminary federal data), involved supply man Tyler Rath, 20, at Coalfield Transport/Foresight Energy/Murray Energy’s MC No. 1 mine in Illinois, operated by M-Class Mining. On December 8, Rath was hauling a longwall face conveyor chain on a shield trailer pulled by a diesel tractor down a 9˚, 2,900-ft-long slope haulage/belt travelway when he was not able to negotiate a left turn at the crosscut when he reached the bottom of the slope, subsequently impacting the coal rib, according to a preliminary report. Rath had just two years of experience in mining and had been at the Macedonia, Franklin County, underground operation for about 18 months. Once again, a final federal investigation report is still pending for this incident. MSHA has already, however, released a fatalgram report with its initial findings. In it, investigators stressed slope and haulageway maintenance and asked operators to ensure all haulage equipment is compatible with all conditions and haulage road grades. Additionally, it urged mines to make sure that load weights do not exceed equipment capabilities and braking capacities, and to attach an additional tractor outby the load to provide additional braking capacity when hauling heavy equipment down a steep slope. 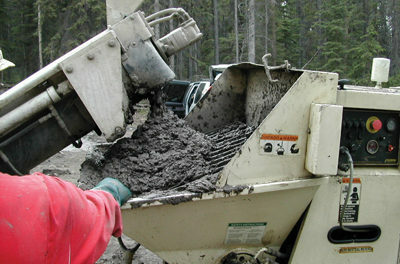 Other best practices included performing pre-operational examinations to identify, report and correct hazards, to stop equipment at the top of the slope to ensure brakes and tire traction are capable of handling the load; the training of all miners involved with operating mobile equipment on capabilities and capacities; and the posting of safety precautions for hauling material down the slope in conspicuous areas, including the mouth of the slope. Just two final reports regarding prior fatalities were officially released during the fourth quarter of the year, but both were able to cast significant light on the respective events they detail. Both reports were for incidents that occurred in 2015. 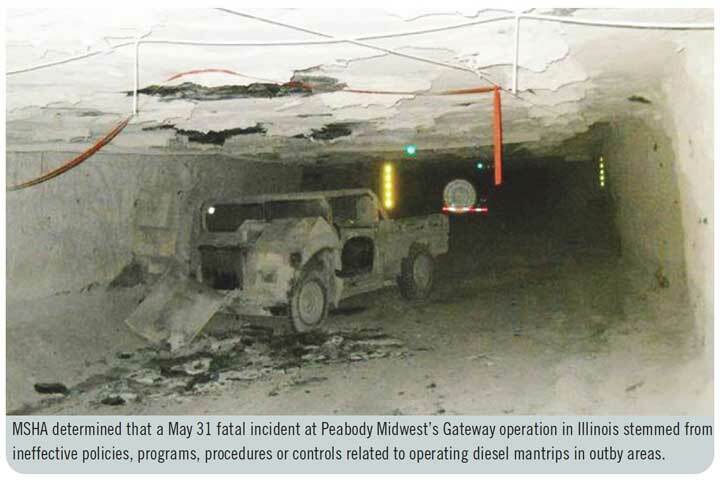 The report released December 17 outlined the events of the year’s sixth fatality, which occurred May 31 at Peabody Midwest Mining’s Gateway underground operation in Illinois. On that day, at approximately 8:05 p.m., 59-year-old mine examiner Glen Campbell impacted the coal rib on the Main South travelway at crosscut 193 while on shift at the operation in Coulterville, Randolph County, where he was tasked to examine a set of seals using his two-seat diesel mantrip. “The victim was located along the east coal rib, and the mantrip was found with the right front corner contacting the west rib just inby the location of the victim,” investigators detailed in the report, adding that there were no eyewitnesses to the incident. A review of the accident scene revealed that the mantrip was equipped with a seat belt, though the victim did not use it. MSHA also outlined several areas of damage to the machine as a result of the incident, including the motor mount moving forward and damage to the driveshaft and front left portion of the unit. 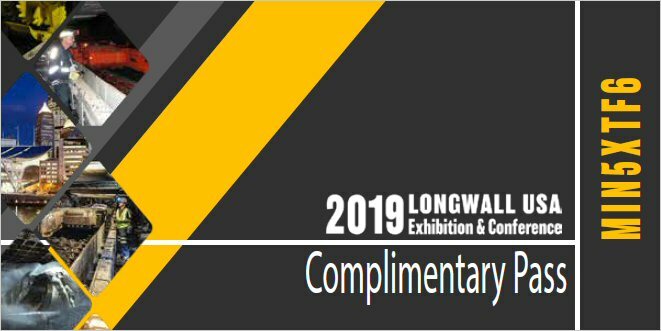 It subsequently handed down a non-contributory violation to the mine for not having a policy in place for safety belt use. Investigators ultimately concluded that the mine operator did not have effective policies, programs, procedures or controls in place to protect miners from the hazards related to operating diesel mantrips in outby areas of the mine. In its corrective actions, MSHA ordered the operator to reduce speed limits at the operation to 20 miles per hour (mph) and post such limits as well as other standardized rules now established at the Illinois mine. A seat belt policy has been put into place, and all miners have since been trained in the changes. Additionally, the company’s No. 124 diesel mantrip was removed from service, and the mine operator developed an enhanced diesel checklist to be used by examiners during required examinations of diesel equipment to document equipment defects. The mine’s examiners have since been trained on the checklist. 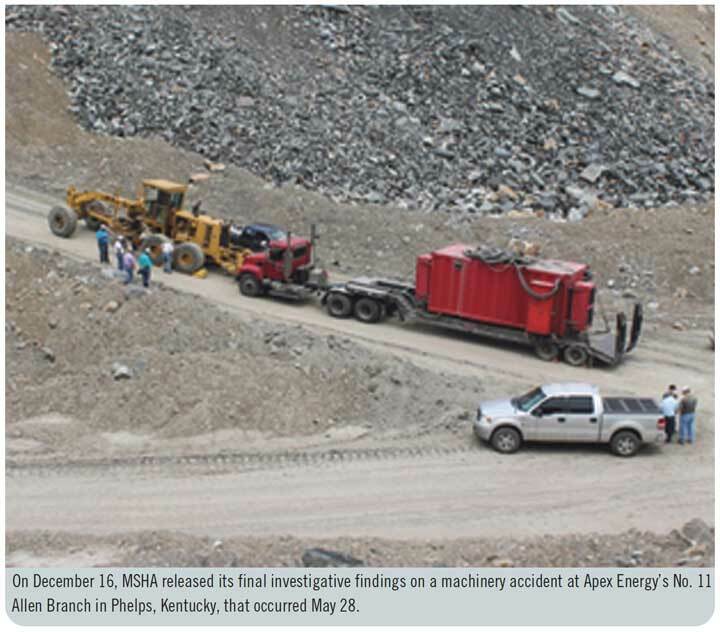 On December 16, MSHA released its final investigative findings on the fifth 2015 death, a machinery accident at Apex Energy’s No. 11 Allen Branch in Phelps, Pike County, Kentucky, on May 28. Apex is a subsidiary of Cambrian Coal Corp. In that incident, 45-year-old foreman for ST&T Leasing Roy Mullins was pinned between the rear of a road grader and the front of a loaded tractor trailer truck. “The tractor trailer was transporting the base power module of the highwall mining machine to the mine site,” investigators said, adding that the tractor trailer was unable to ascend the steep incline without assistance so a road grader was called in to provide assistance. Mullins, a 27-year veteran of mining, had only been working at the mine for 16 months, but had been with ST&T for about 15 years. MSHA conducted its examination of the scene and of the equipment that was present at the mine at the time. Officials also looked at the road grader brake system at length but found no identifiable defects in the machine’s park brake system. However, it did find issue with the unit’s service brake, which it detailed in its conclusion findings. In its corrective actions, the agency ordered the operator to revise the mine’s ground control plan to state that it will “use best efforts” to both design and maintain its access and haul roads to allow operators to travel about without assistance. Mine employees and the trucking contractor were trained on the revision, and the road where the accident occurred was eliminated from use in favor of an alternate road with a lesser grade, which will provide access to the Elkhorn 2 seam coal level. Additionally, the operator developed policies and procedures for towing, and incorporated those changes into the ground control plan as well, along with its training plan and safety program of instruction. Employees have now all been task trained on the adjustments to the plans.